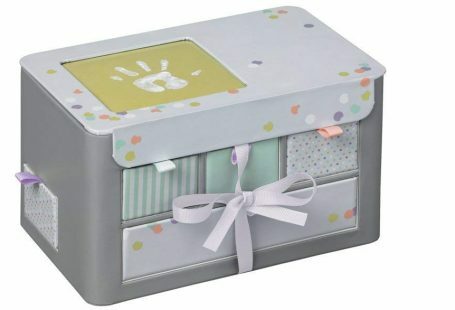 Parents in Touch have some fantastic giveaways again this month! For full terms and conditions and how to enter please see here. Take a look at what we have to offer below. 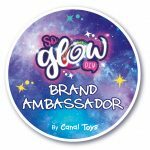 Giveaways are open for entry from December 1st 2018 – December 31st 2018 unless specified. Hey, Who’s in the Loo? Oh dear – the animals are desperate for the loo! 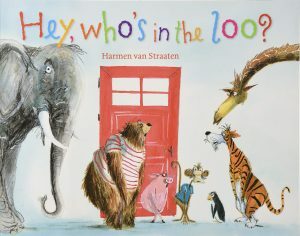 This is wonderfully depicted on the front cover as we see the animals standing with their legs crossed – who’s in the loo? 5 copies to be won! 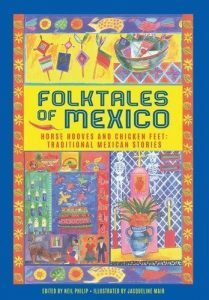 We are probably less familiar with Mexican folktales than with those of many other cultures, so it’s lovely to see a complete book dedicated to them. 3 copies to be won! 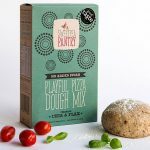 It’s great to encourage children into the kitchen and they nearly always really enjoy cooking – and eating the results. 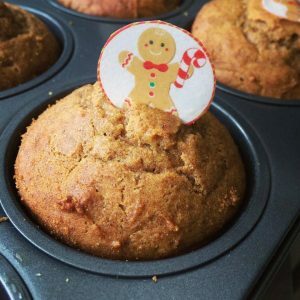 It can be tricky to make sure what they are cooking is healthy and well-balanced, especially when they are sweet treats, but Little Cooks have got this sussed. 1 kit to be won! ENTRIES CLOSE MIDNIGHT 14TH DECEMBER 2018. 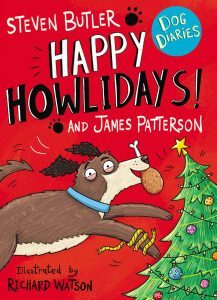 Junior Catch-A-Doggy-Bone and his doggy pals would like to invite you, their furless friend, to join them on the poochiest, most barktastic journey through the Howliday Season. 3 copies to be won! 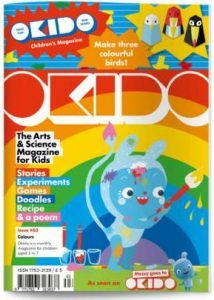 I love the concept of OKIDO magazine, and the fact it is intended for children as young as three – the suggested age range is 3 to 7. 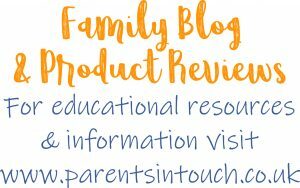 It’s relatively easy to find high-quality science resources for KS1 and KS2 children but OKIDO is brilliant because it taps into the natural curiosity of younger children, as well as continuing to extend that curiosity as they get older. 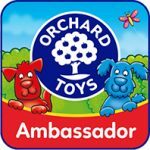 One 12 month subscription to be won! ENTRIES CLOSE MIDNIGHT 14TH DECEMBER 2018. 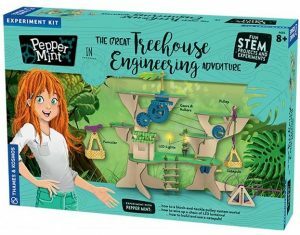 In this story-based STEM kit, Pepper Mint visits her aunt who is a scientist researching primates. She lives in a treehouse in the rainforest on the island of Borneo. 1 kit to win! 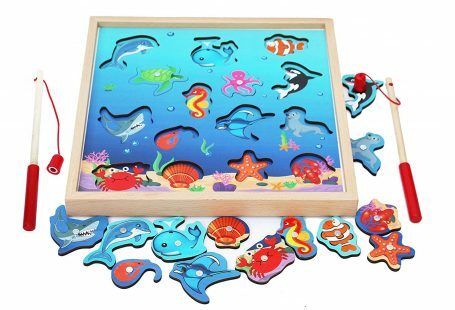 This rhyming story is perfect to read aloud and children will respond well to the rhythmic text that flows so well. 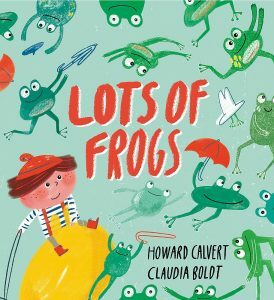 It’s Show and Tell time and Tommy Fox has a box – a box full of frogs. 5 copies to be won! 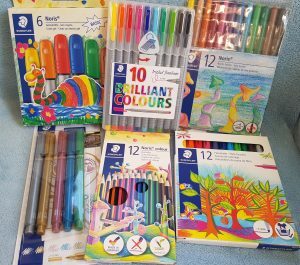 6 different packs of Staedtler pens from fineliners to wax crayons. 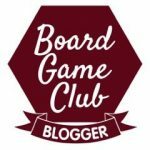 One set of 6 different packs to be won! ENTRIES CLOSE MIDNIGHT 14TH DECEMBER 2018. 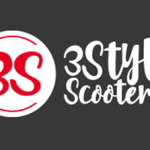 In recent years, scooters have become an increasingly popular means of getting around. They are perfect for the school run, especially in view of the congestion around our schools and consciousness of trying to reduce pollution. 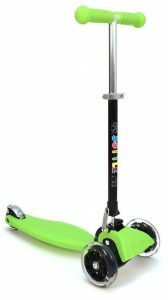 1 scooter to be won! ENTRIES CLOSE MIDNIGHT 14TH DECEMBER 2018. The title and the humorous cover image immediately tell us this will be a hilarious story. Jack Dash has a magic quill pen that makes drawings come to life… what a wonderful theme for a series of stories. 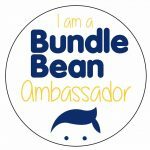 Two sets of all three books to be won!